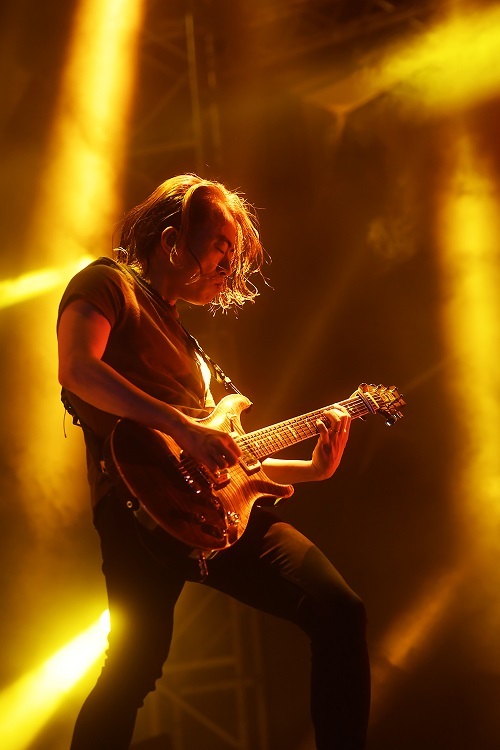 (Macao, Feb. 24, 2019) – Supper Moment, one of Hong Kong’s most popular rock bands, entertained their Macao fans in terrific style on February 23 and 24 at The Venetian Macao®. 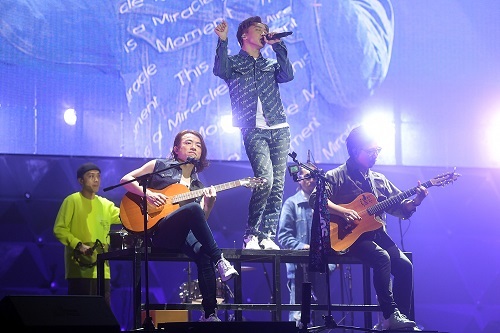 The group, which returned to Macao following their last successful 10th anniversary concert, ran through their greatest hits including “Endless”, “Song of Happiness” and “The Kite” to the delight of the audience, also playing a selection of tracks from their latest hit album “dal segno”. 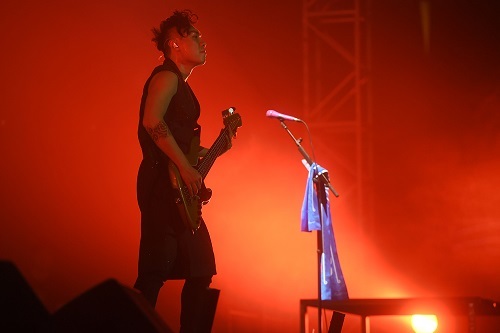 Lead vocalist and guitarist Sunny Chan put in a typically powerhouse performance, aided by the bands’ talented bass player CK Cheung, guitarist Martin Leung and drummer Hugh Chan. Their impressive range of styles made their fans dance and sing along with great enthusiasm. 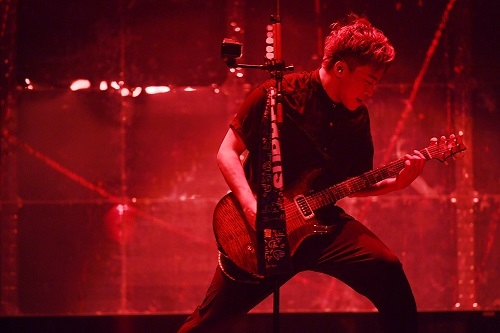 As one of Hong Kong’s best-selling bands, Supper Moment made one step after another towards success through their endless practice and artistry. 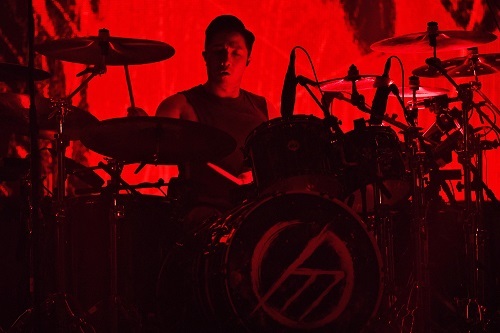 They gradually built a loyal fan base taking them from small indie venues to the concert stage. Photo caption: Supper Moment put on a sensational show at The Venetian Macao on February 23 and 24. Photo caption: The successful Hong Kong band performed all their hits including “Endless”, “Song of Happiness” and “The Kite”, and a selection of tracks from their latest hit album “dal segno”. Sands China Ltd. has a clear vision to establish Macao as Asia’s top entertainment destination. 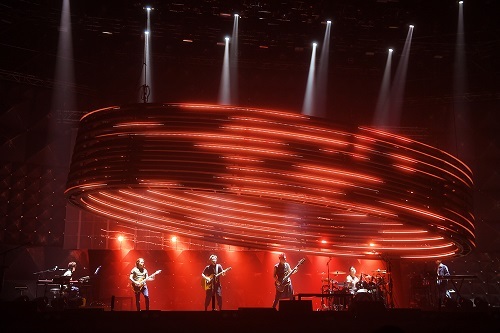 The 15,000-seat Cotai Arena and 1,800-seat Venetian Theatre are the only venues in Asia ranked in Pollstar’s Top 100 Worldwide Arena Venues and Pollstar’s Top 200 Worldwide Theatre Venues based on ticket sales. Cotai Arena is the top entertainment destination in southern China, hosting the world and region’s biggest names in music, sports and awards shows. Superstars frequently choose the venue as the starting point of their Asian tours. The 1,800-seat, multi-purpose Venetian Theatre is one of the most luxurious entertainment venues in greater China. Featuring ushers in black tie, champagne service, gourmet food and beverage and other unique, premium amenities, it offers an intimate, luxurious and exclusive venue experience. The Venetian Theatre is playing a key role in bringing the best in international and Chinese entertainment to Macao, with a theatre experience like no other in the region. Sands® Macao’s 650-seat Sands Theatre regularly features internationally-renowned singers, performers and artists of the highest calibre. From traditional Chinese-costumed dance to modern performances, everything from Western rock to Cantonese pop is covered. At The Parisian Macao the 1,200-seat, purpose-built Parisian Theatre offers an elegant experience for world-class entertainment of all kinds, while the latest venue is the state of the art 1,700-seat Sands Cotai Theatre, purpose-built by Sands China Ltd for the Monkey King – China Show from the renowned Beijing Huayan Group, which recently completed a successful two year residency.